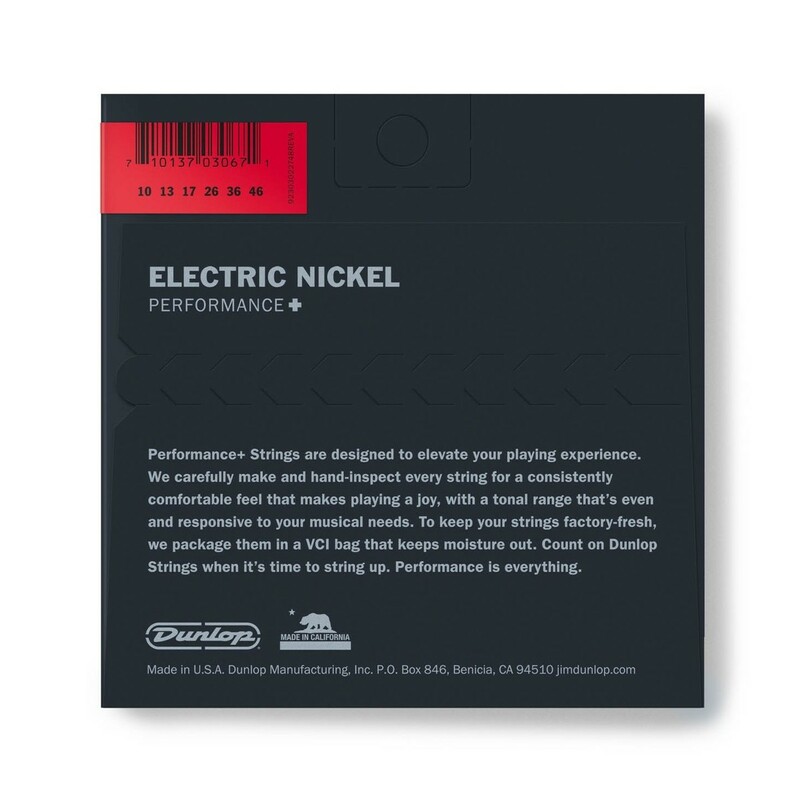 Dunlop Dunlop Nickel Wound Medium Electric Guitar Strings are made with great pride in Benicia, California and offer a unique recipe of smooth highs, focused mids and defined lows. 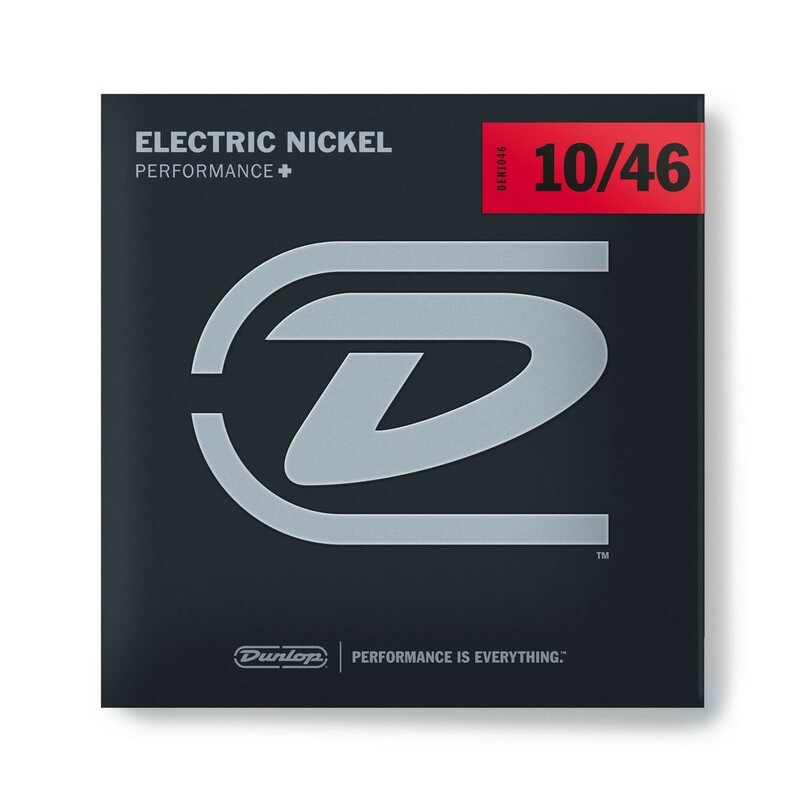 Dunlop know the importance of high quality durable electric guitar strings to the gigging guitarist, hence they boast having some of the finest guitarists in the world use their strings. Rock legends like Billy Gibbons of ZZ Top, William Duvall and Jerry Cantrell of Alice In Chains choose Dunlop strings, as well as some of modern metal's most notable players, Rob Flynn and Phil Demmel of Machine Head, Kerry King of Slayer, Mark Morton of Lamb of God to name but few guitarists who use these hard wearing strings.